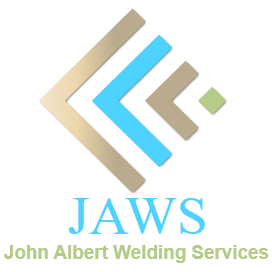 JAWS is a full service welding and fabrication shop. 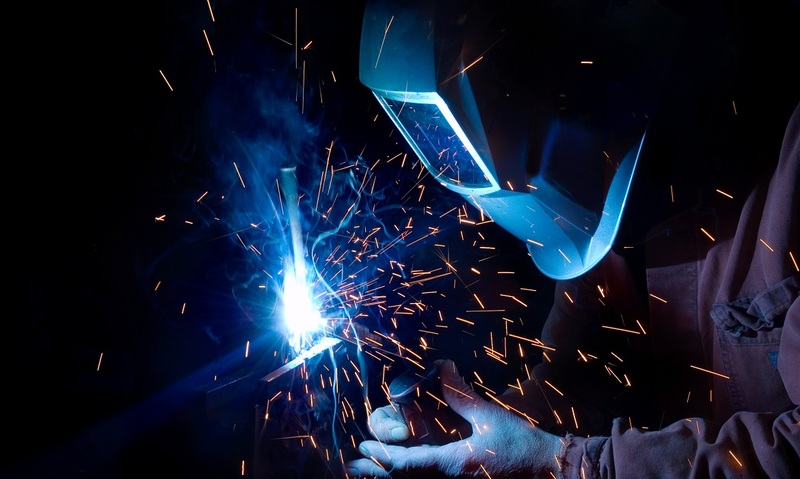 We provide high-quality and cost-effective welding services. 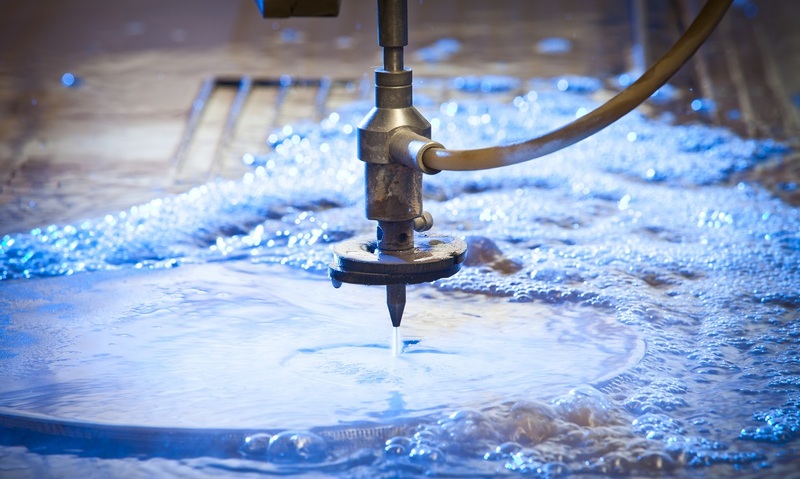 JAWS waterjet cutting service provides tight tolerance, distortion-free parts of superior quality with no burrs. 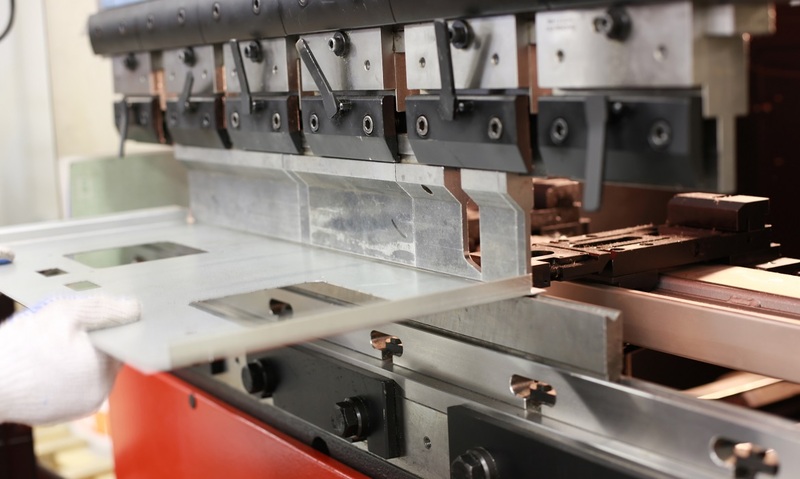 JAWS delivers state of the art, superior quality precision wire electrical discharge machining (EDM) services. 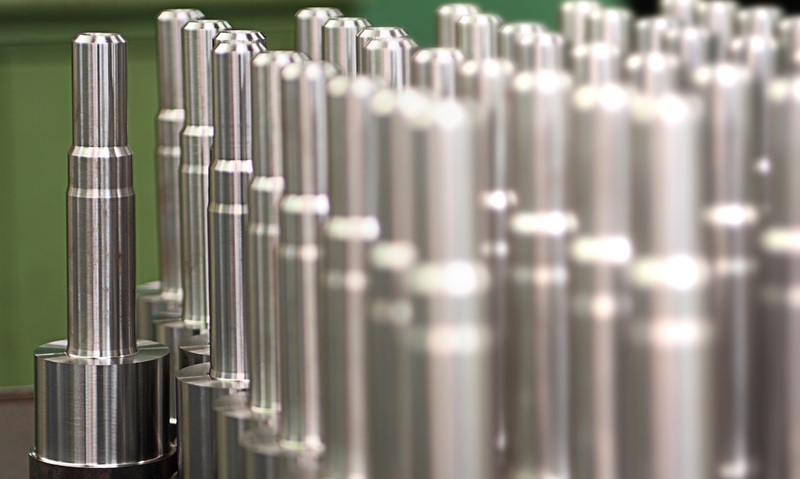 Jaws specalizes in a wide range of precision fabrication capabilities to support diverse industries and product lines. At JAWS good communication is an essential part of developing a great working relationship with our clients. JAWS will expertly determine the scope of the project, plan the steps involved, and arrange them in the sequence necessary to complete the project. This is the stage where JAWS many years of experience really shines. 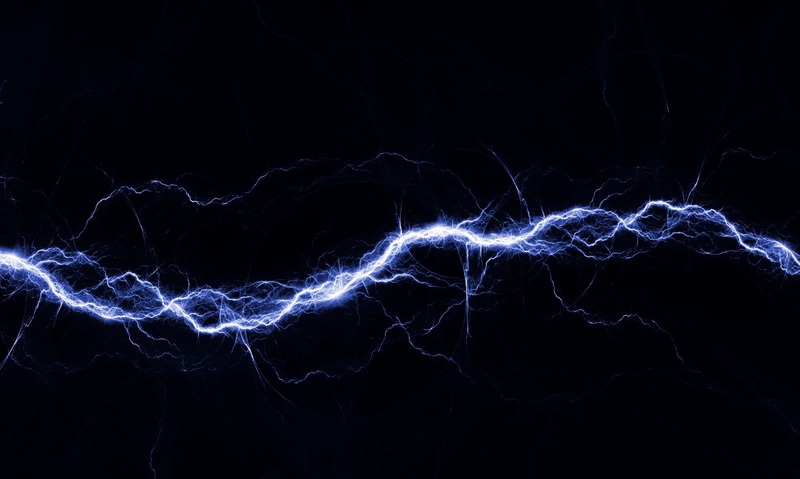 In the execution of putting our well laid plans into effect and producing a high quality result. 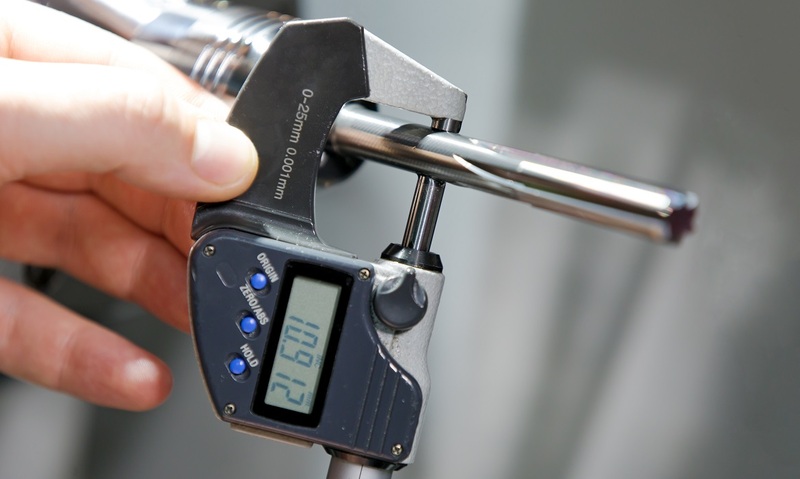 At JAWS all of our parts are rigorously tested and only those that are of the highest quality are delivered to you. We take pride in JAWS outstanding reputation for fast turn around times and on time deliveries.